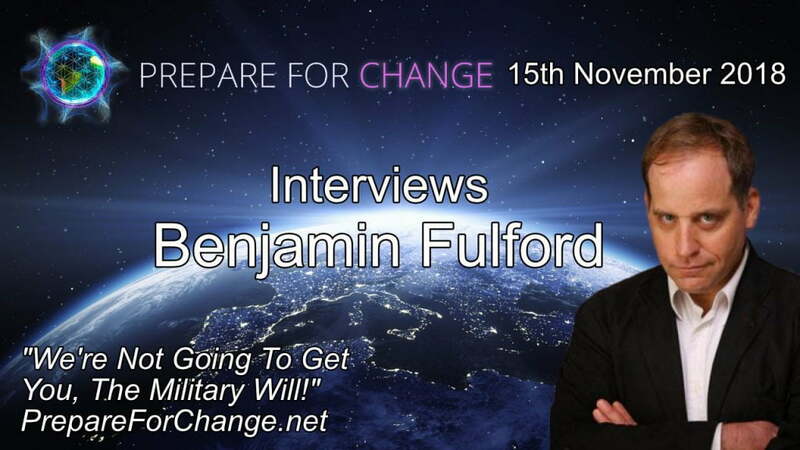 Today’s release recorded on the 15th November 2018, Prepare For Change continues its interview series with Benjamin Fulford. 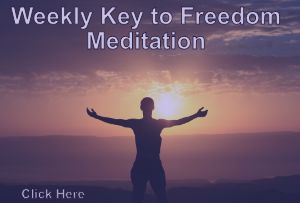 In this episode, we discuss his previous release titled Jesus Christ marries Asian Goddess, midterm elections, he shows us the bond’s he has, we discuss NESARA, Issues with Israel and Paliestien, The secret societies from the east and the west comming together to form a better future and more. This is really exciting news and I hope you enjoy this interview which covers many interesting topics. Can you provide a transcription, please?